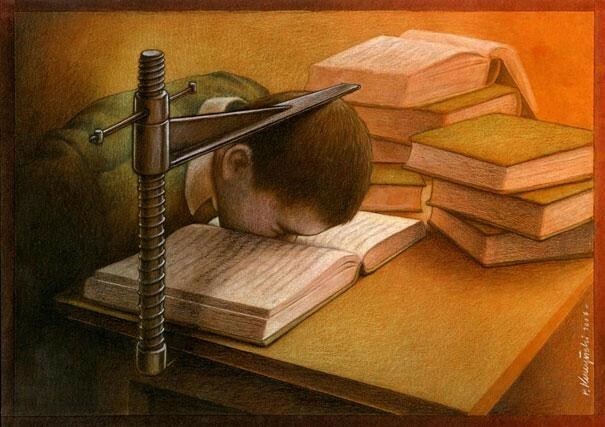 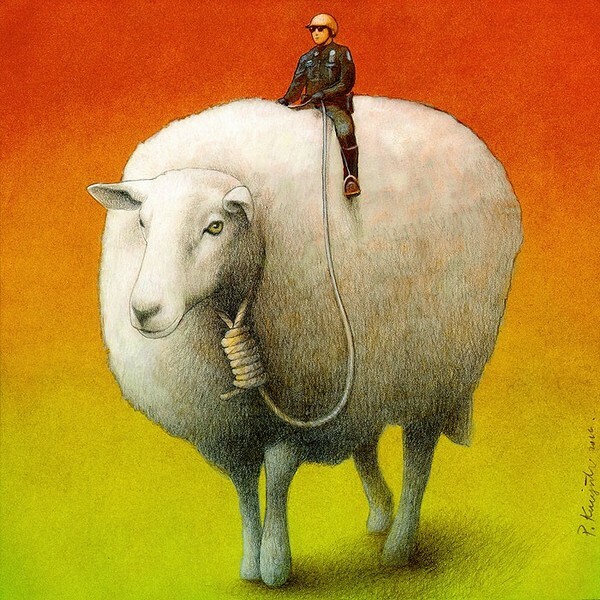 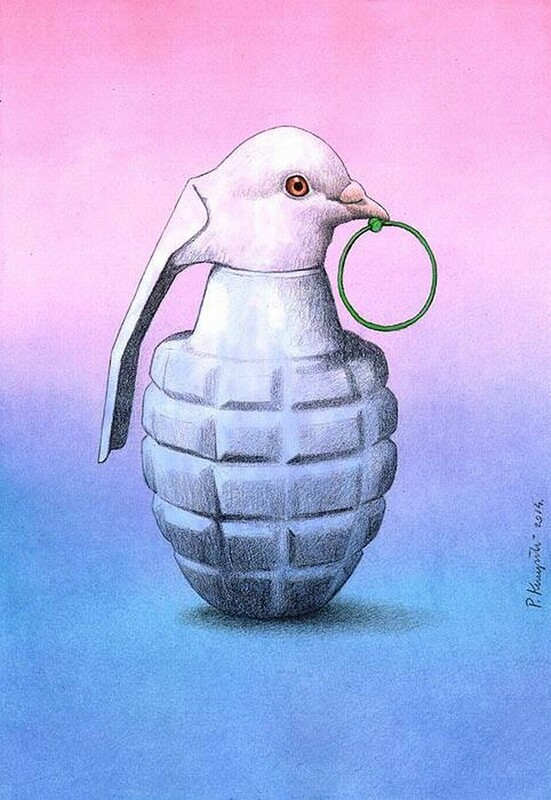 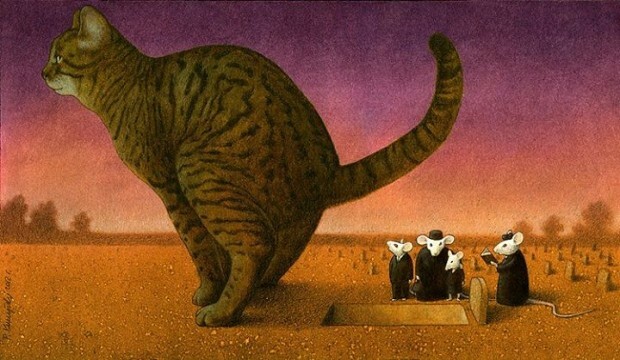 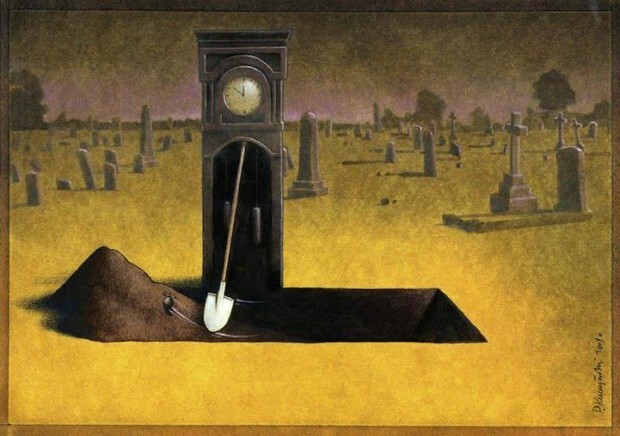 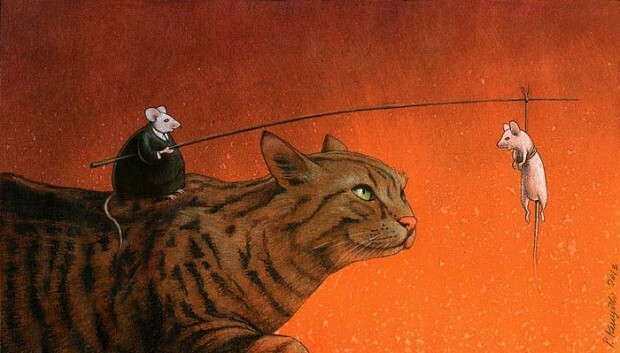 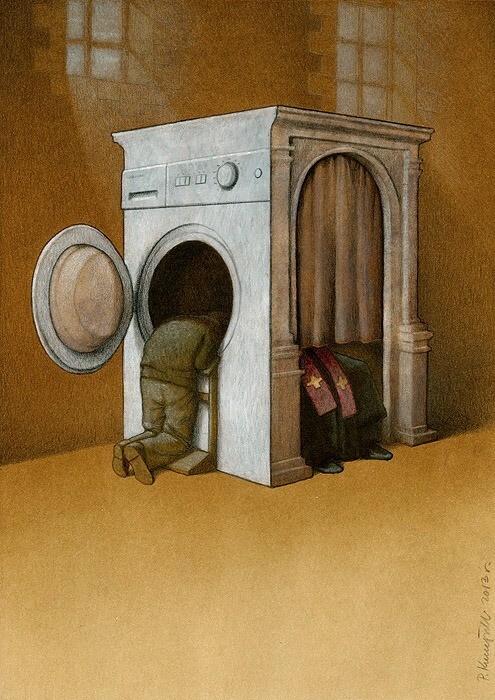 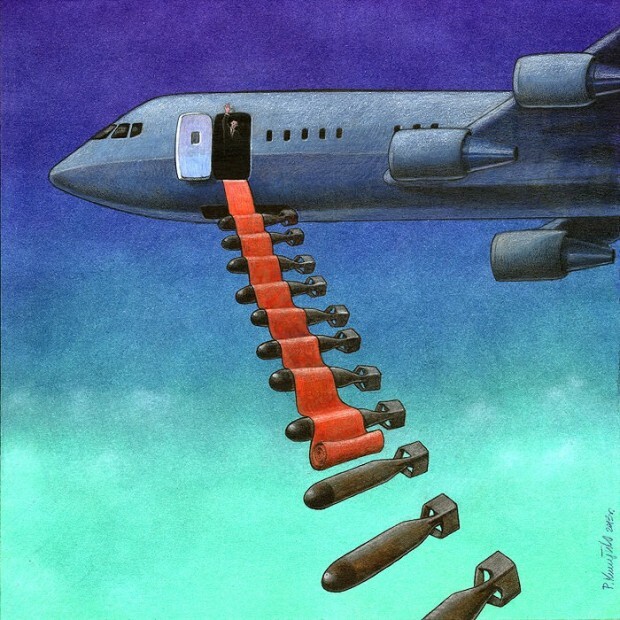 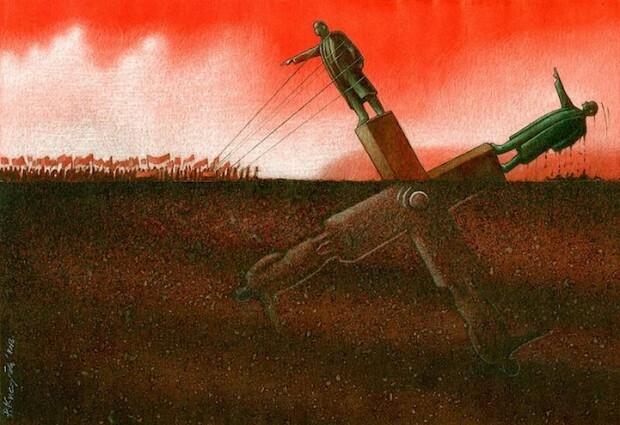 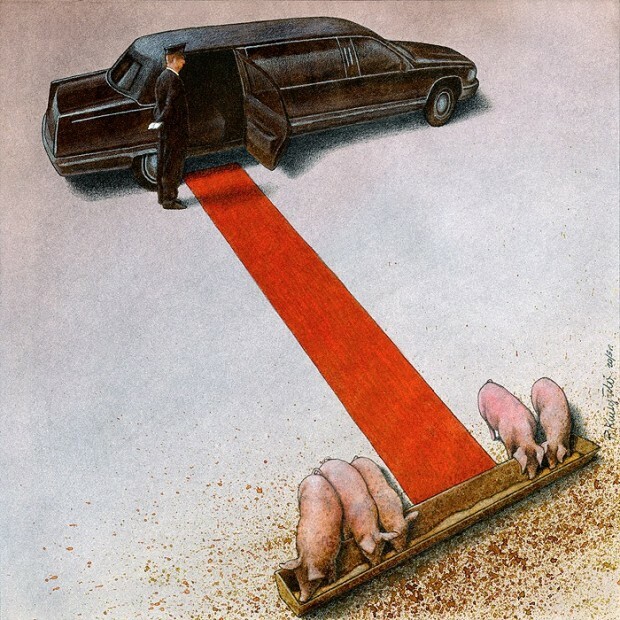 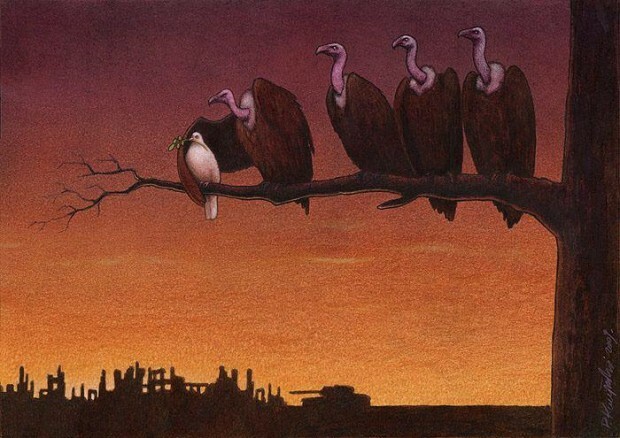 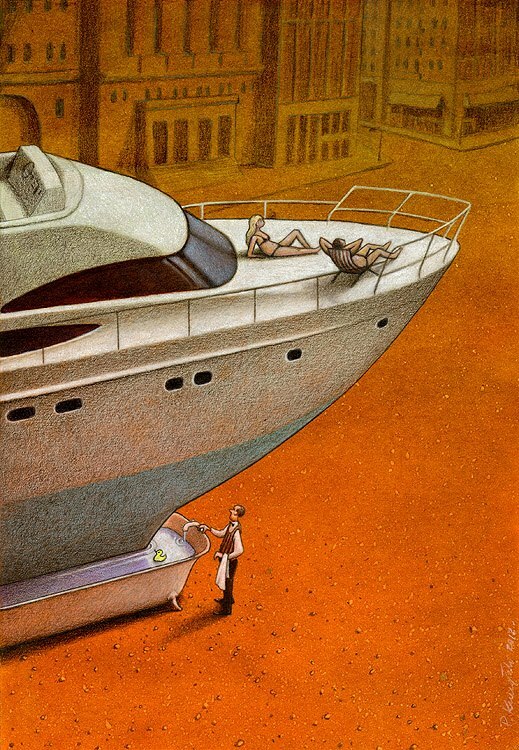 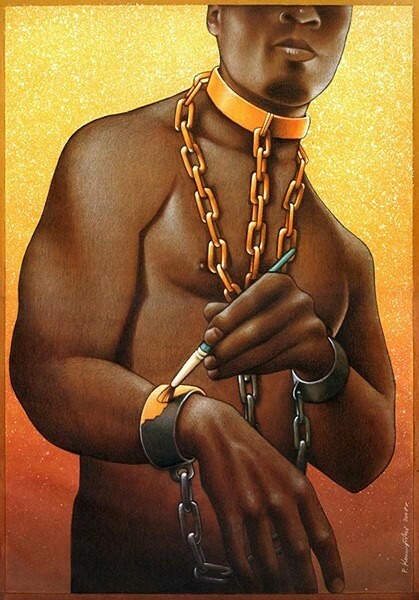 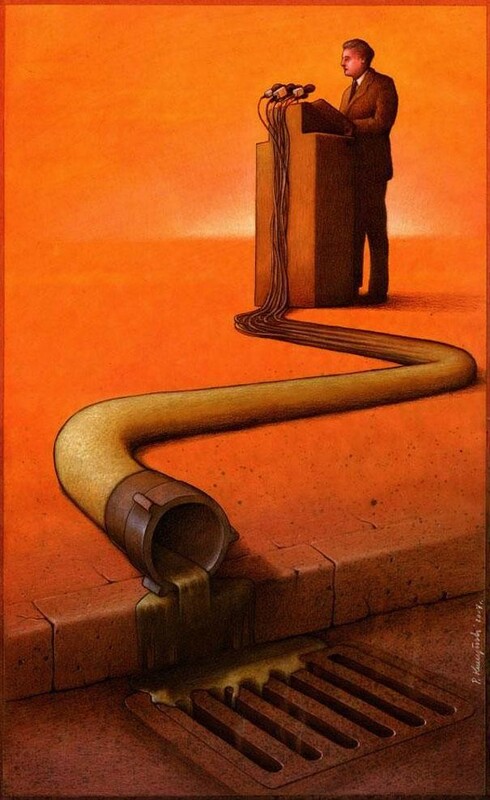 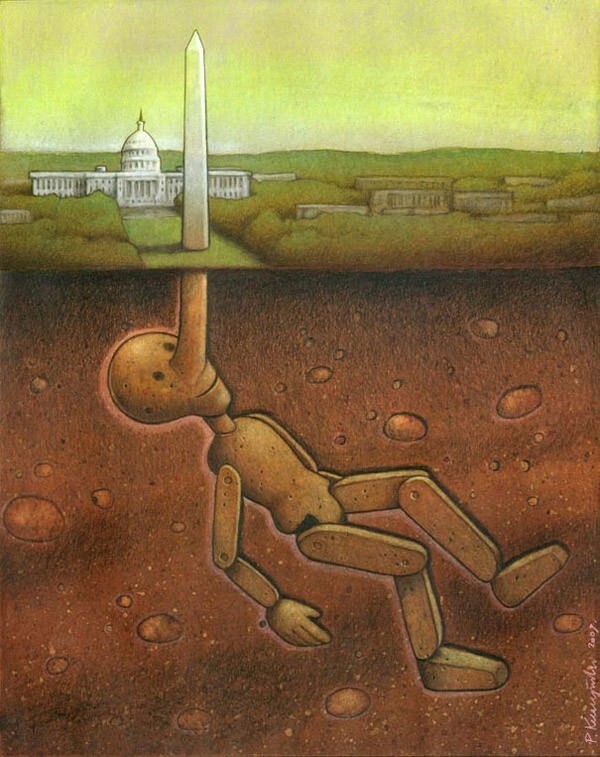 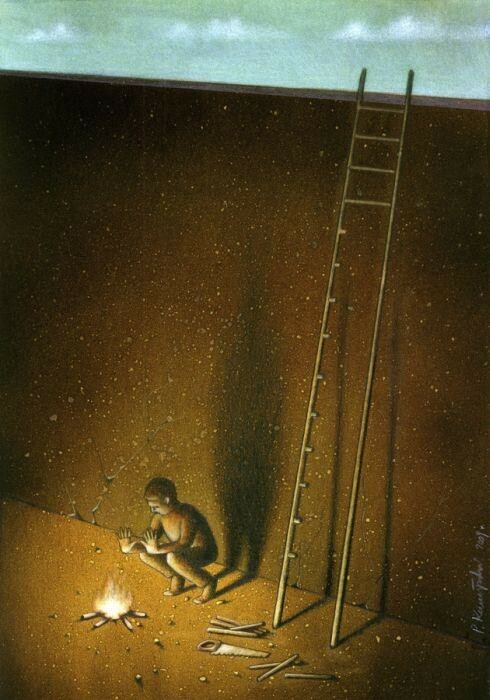 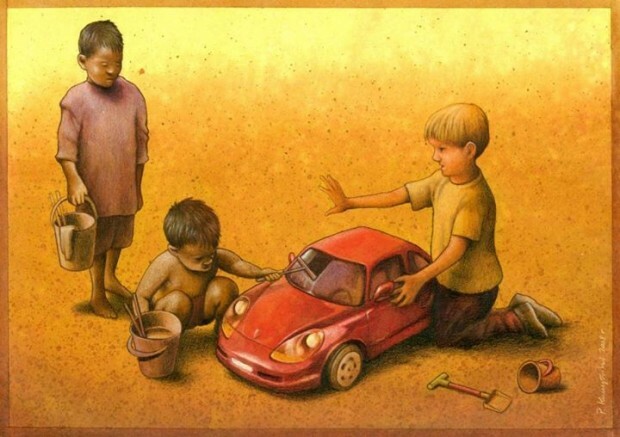 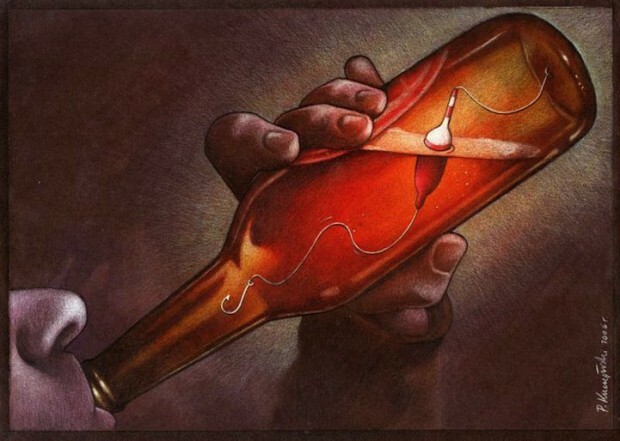 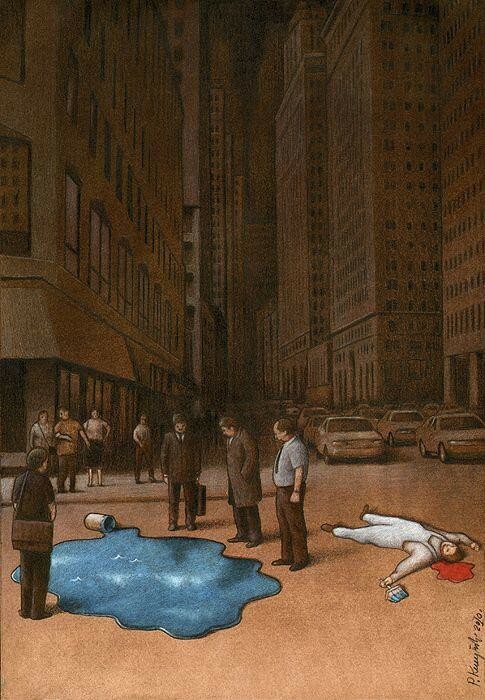 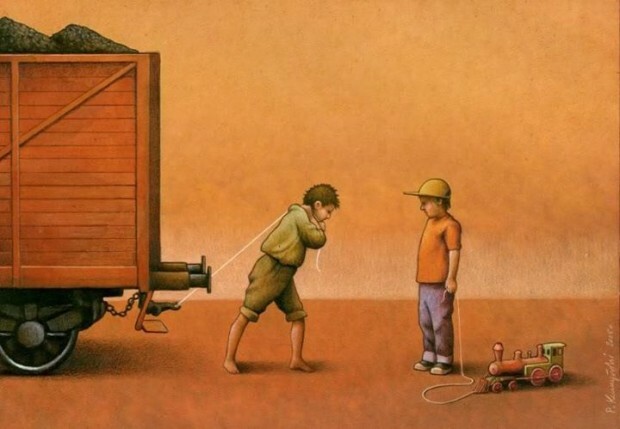 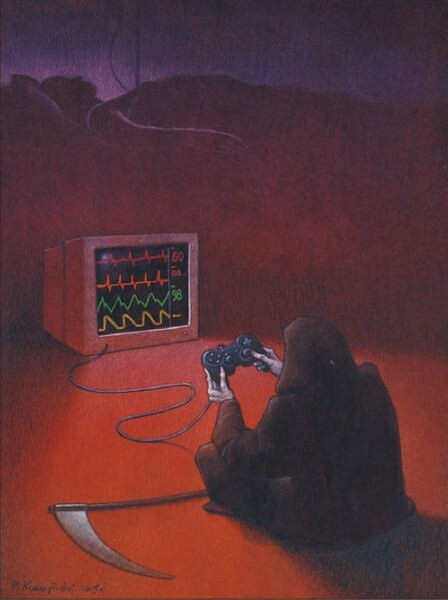 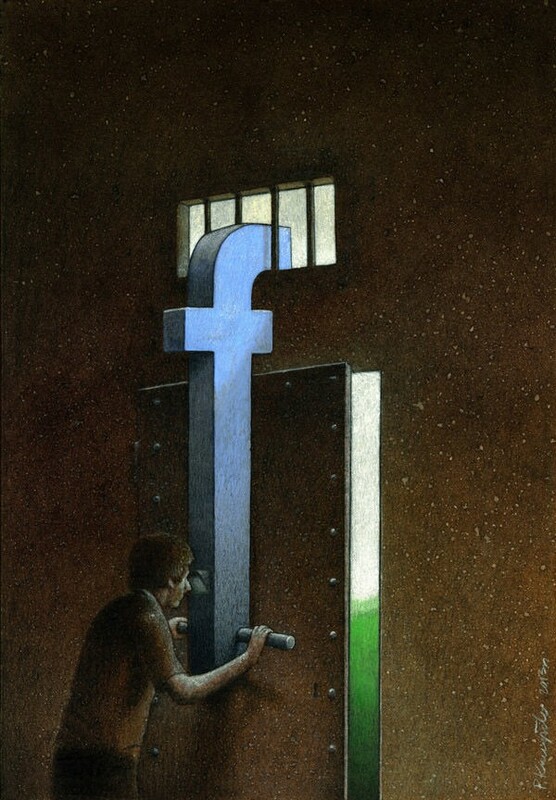 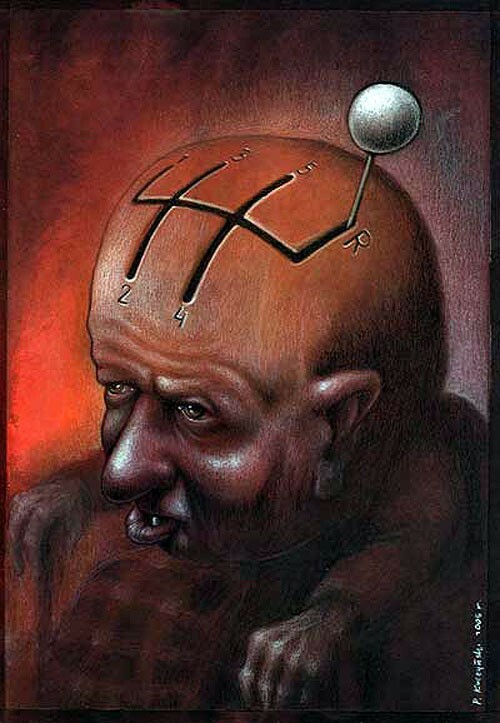 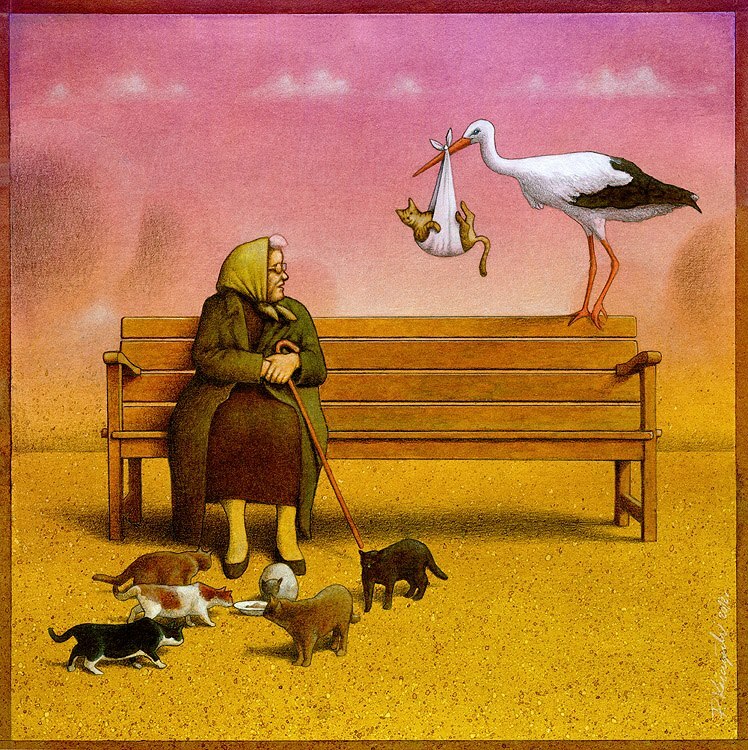 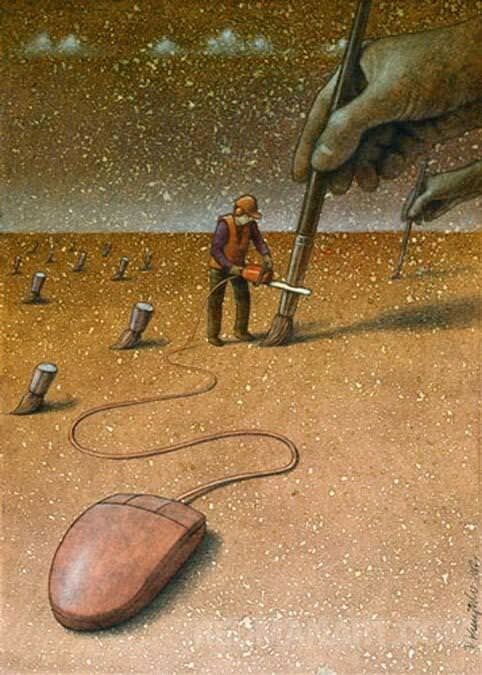 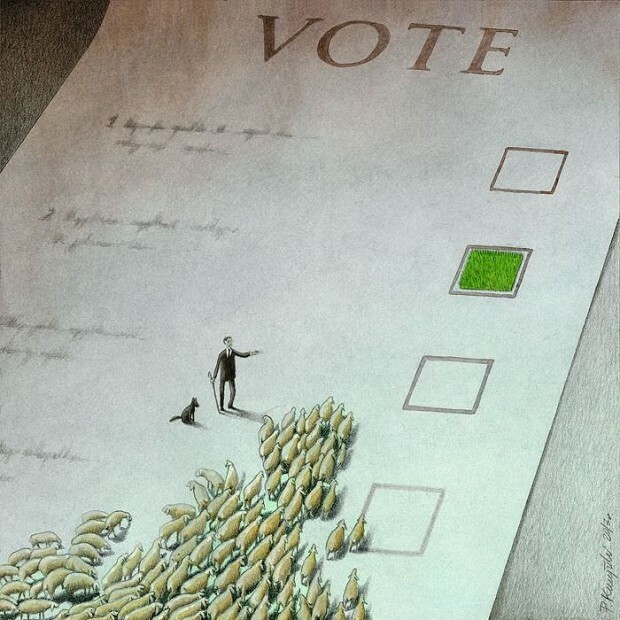 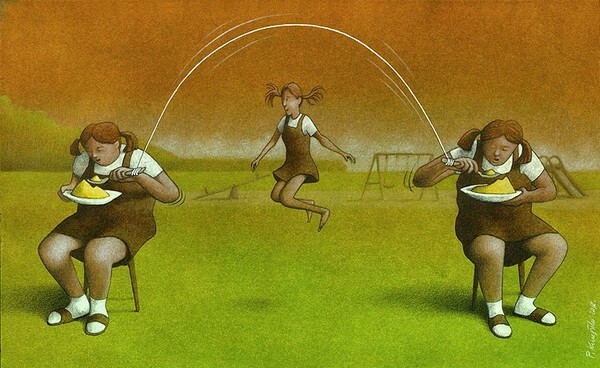 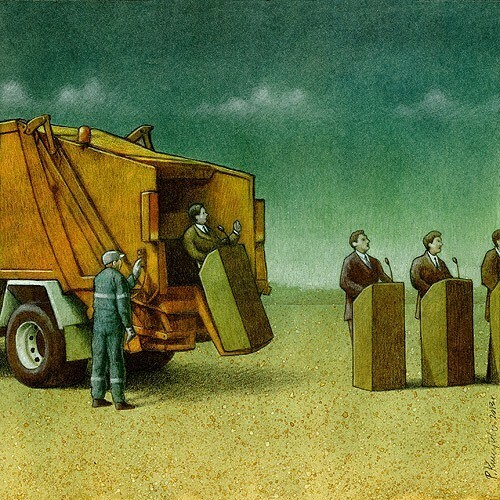 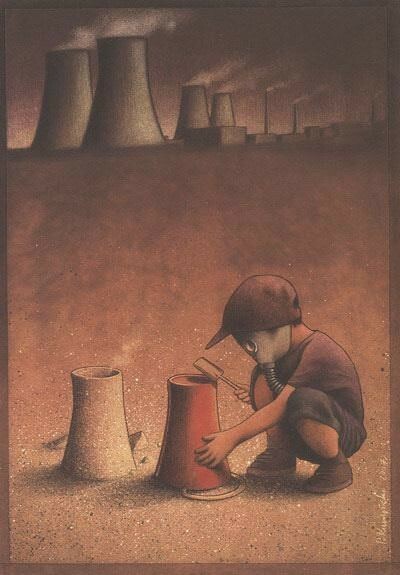 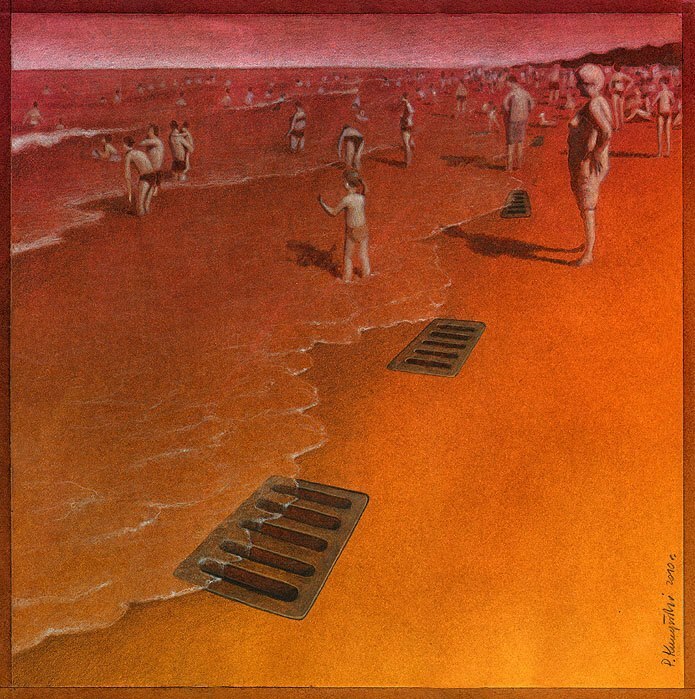 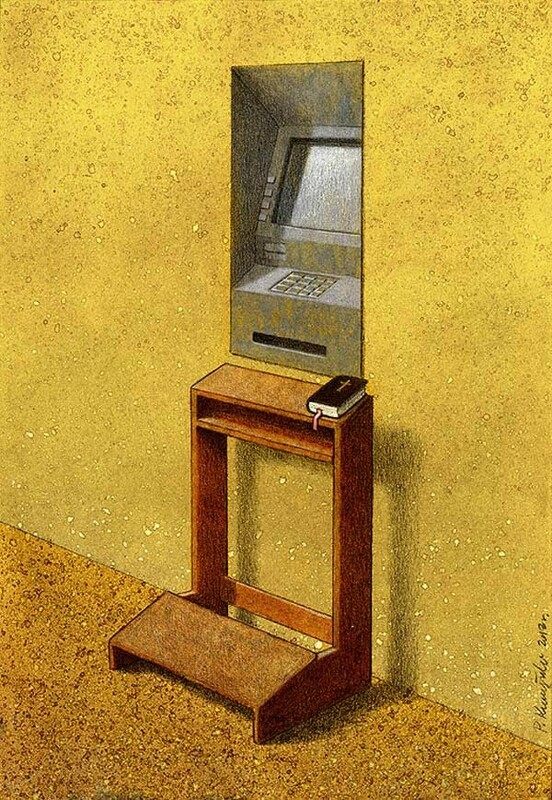 Pawel Kuczynski has worked in satirical illustration since 2004, specializing in images that make viewers question their everyday lives. 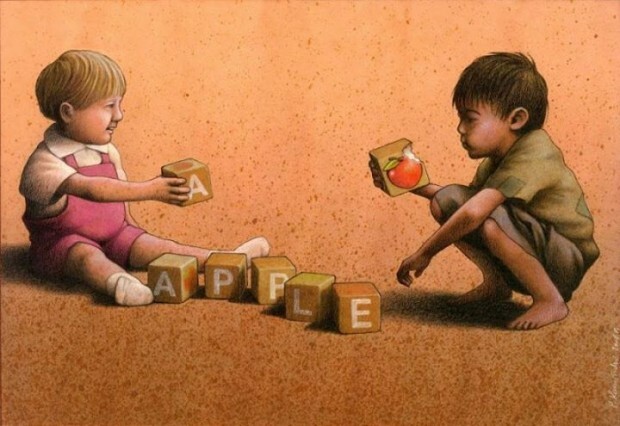 Each one has a very distinct message. 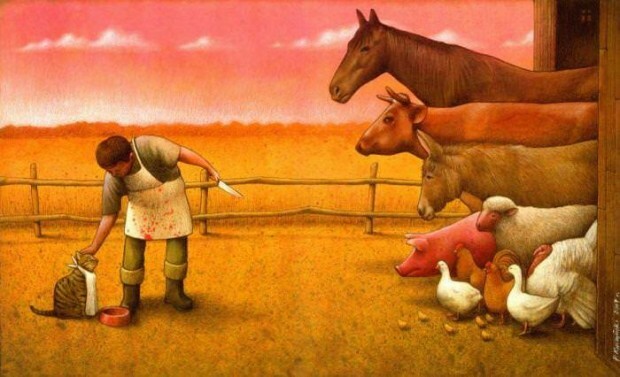 These are all available as canvas and post prints, just click here.